Journeyman Lodge preserves the charm and warmth of traditional alpine culture. 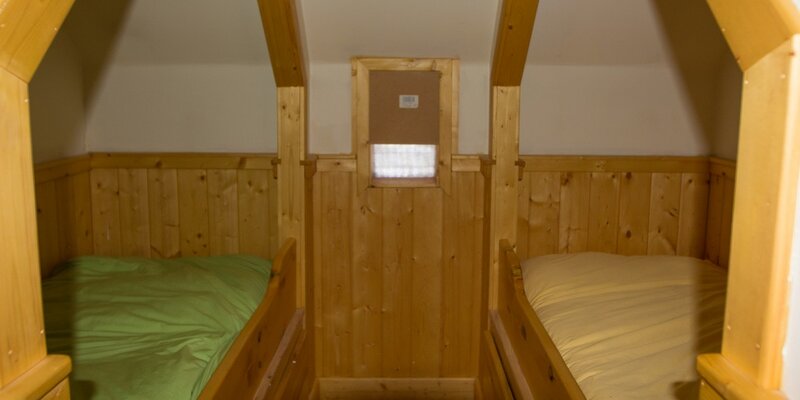 Sleeping quarters are private but our guests eat and relax together, giving everyone a chance to share the day’s adventures and connect with like-minded people. Humans have been sitting around a fire telling stories since the beginning of time. Why stop now? Our hand-built Scandinavian creek-side sauna (just a five-minute walk from the lodge) is the perfect environment for guests to relax and rejuvenate after a full day of adventure in the backcountry. 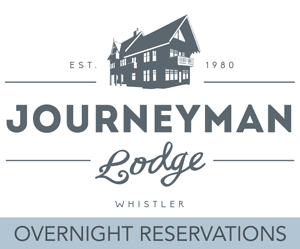 Journeyman Lodge is also “unplugged” from the hustle of the outside world – there is no wireless or cell reception, but guests are welcome to bring along their MP3 players and headphones to enjoy personalized music during their stay. Accommodation styles for all! With sweeping alpine views in every direction, our backcountry lodge is a three-storey, 5000 square-foot chalet that comfortably sleeps 24 people in eight rooms (14 singles). We offer several distinct levels of accommodation options to suite a variety of tastes, group sizes, and budgets. 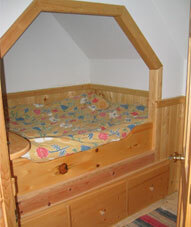 The lodge also features indoor plumbing and warm showers. Our “Suites” include en-suite bathrooms while our “Rooms & Nooks” share more traditional European-style common facilities “down the hall”. Considered our ‘hotel-style’ suites, each Superior Suite features a comfortable queen bed, an en-suite bathroom and private balcony. With a high demand for an ensuite, the Superior Suites tend to book up quickly, so be sure to make your reservation quickly if you have your heart set on one of these – especially around holiday weekends and Valentine’s Day! The new Standard Queen Guest Room is a small guest bedroom with a freestanding Queen bed and a single feature window looking out onto the Solitude Valley. Enjoy sleeping under mountain starlight and reviewing your lines from the previous day! The new Standard Twin Guest Room is a small guest bedroom with two freestanding Twin beds and a single feature window looking out onto the Solitude Valley. Bring along your trail buddy!